Alexander Brown came to Golden Isles Presbyterian Church in the spring of 2010, following an internship at the Independent Presbyterian Church in Savannah GA. Originally from Scotland, Alexander studied History at the University of Dundee, and then went to the Free Church of Scotland College in Edinburgh to study Theology. Alexander moved to the USA in the Fall of 2007 when he married his beautiful wife Sara, who is originally from Florida. They have a daughter, Ada, who was born in May 2009, and a son, Campbell, who was born in July 2011. He can be contacted at abrown@gipc-pca.org. 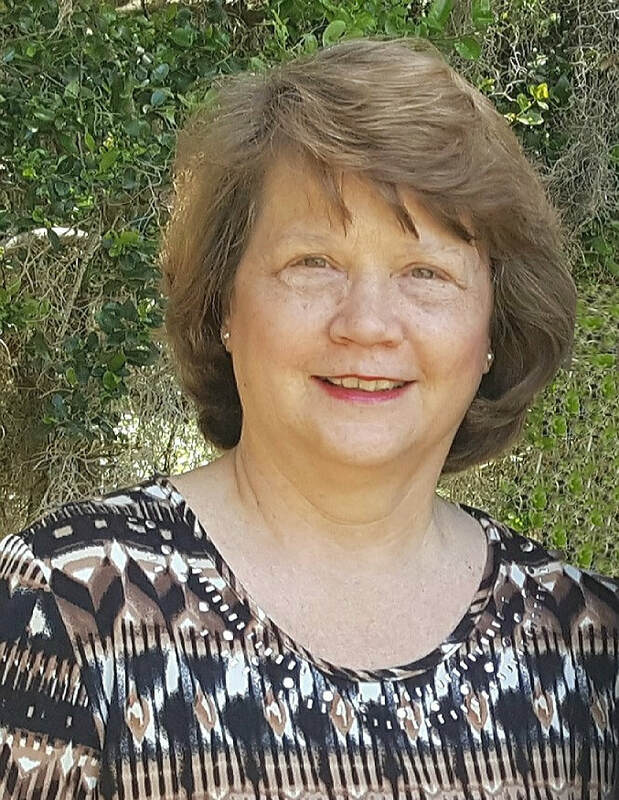 Dorothy joined the staff of Golden Isles Presbyterian Church as Administrative Assistant to the Pastor in 1995. Prior to this, she worked for MAP International as liaison with their overseas offices. She and her husband John have two adult sons and one grandson, and they are active members of GIPC. ​She can be contacted at office@gipc-pca.org.